We are pleased that you are interested in becoming part of the Litchfield Vacations family! 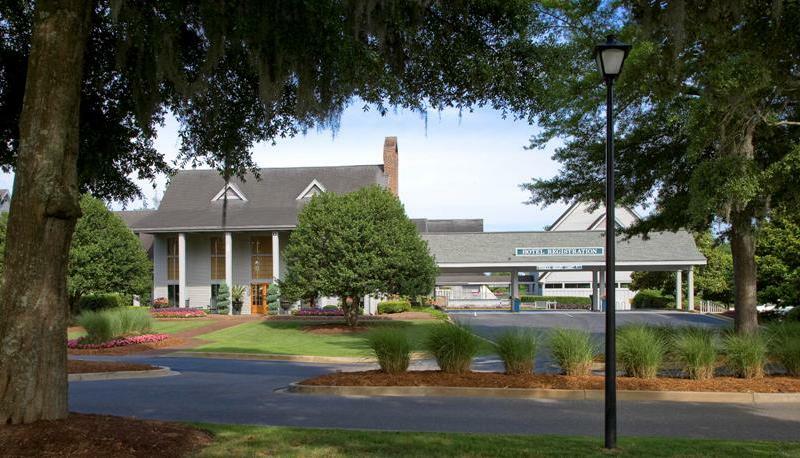 As a homeowner of property in the Pawleys Island area of the Grand Strand, you are fortunate to have real estate in an outstanding area that keeps vacationers coming back year-after-year for long-lasting beach vacation memories. At Litchfield Vacations, we realize that your property is more than just a financial endeavor- it's a personal piece of your life. As such, it is our goal to treat your home with the dedication and attentiveness that it deserves. When you become a partner with our property management company, we vow to do what it takes to ensure that your rental property is covered on all fronts. Complete-service central office and front desk, which provides assistance with extended hours during peak season. Quick responses to homeowner queries or concerns relating to their specific property. Upkeep and management of all records relating to the homeowner's unit by our corporate accounting department. Consistent cleanliness and reliable repairs, as carried out by our in-house team of housekeeping and maintenance personnel. Cutting-edge computer system, which makes it easy for homeowners to view their unit's bookings 24/7. Combined aggressive marketing strategies, property management systems, and websites, which work cohesively to promote your unit to its fullest potential, both online and in print. Properties are prominently featured on the industry's best vacation-booking websites including Expedia, Hotels.com, Booking.com, Orbitz, Priceline, Hotwire and Priceline, as well as owner-direct sites like VRBO, Homeaway and Flipkey. When you collaborate with Litchfield Vacations, you and your property will be looked after from the very beginning. With more than 2 decades of experience and success in property management along the Grand Strand, we have the knowledge and experience necessary to help your vacation rental thrive throughout the year.